This is a PREORDER RESERVATION and it is expected in late late summer 2019. 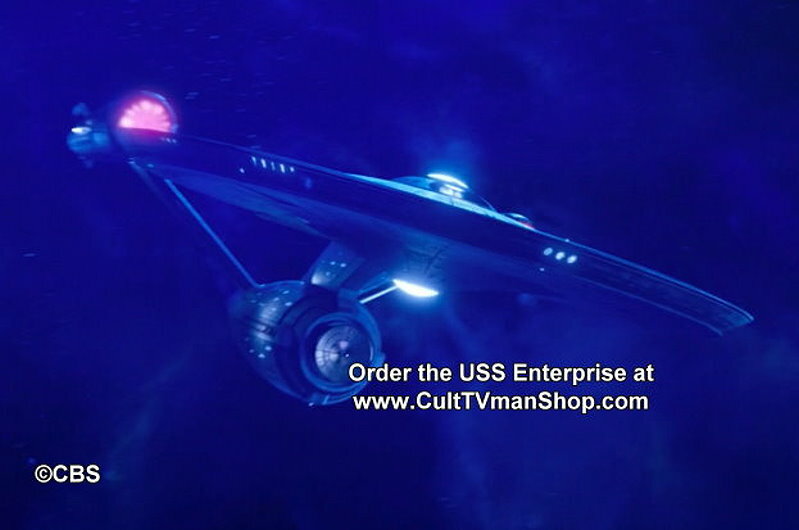 Please see the Preorder instructions below..
All new USS Enterprie as featured in Star Trek Discovery in 1:2500 scale. Details to be announced. Image is a screencap from the series.